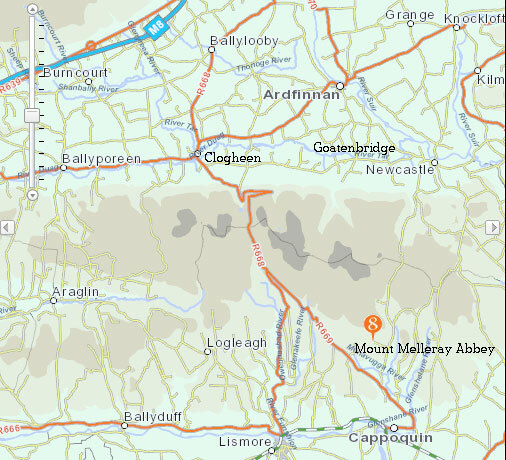 [col size=”one-half” position=”first” align=”left”]If you are visiting or staying along the Knockmealdown region in South Tipperary for any period of time then a trip to Mount Melleray Monastery, just over the border in Waterford, is well worth the effort. [col size=”one-half” position=”last” align=”left”]The Monastery is famous worldwide as one of the most spectacular you’re likely to come across no matter where you travel. 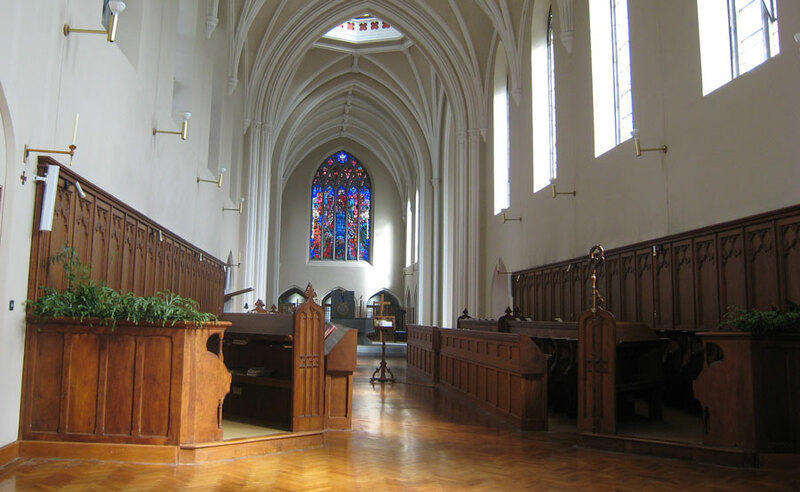 It is also set in very tranquil and spectacular surroundings. There is a guesthouse there should you wish to stay overnight and there is also a lovely little Café should you just wish to have a coffee or something to eat during your trip.